The ideal large capacity gas combi oven for your upcoming banqueting season. 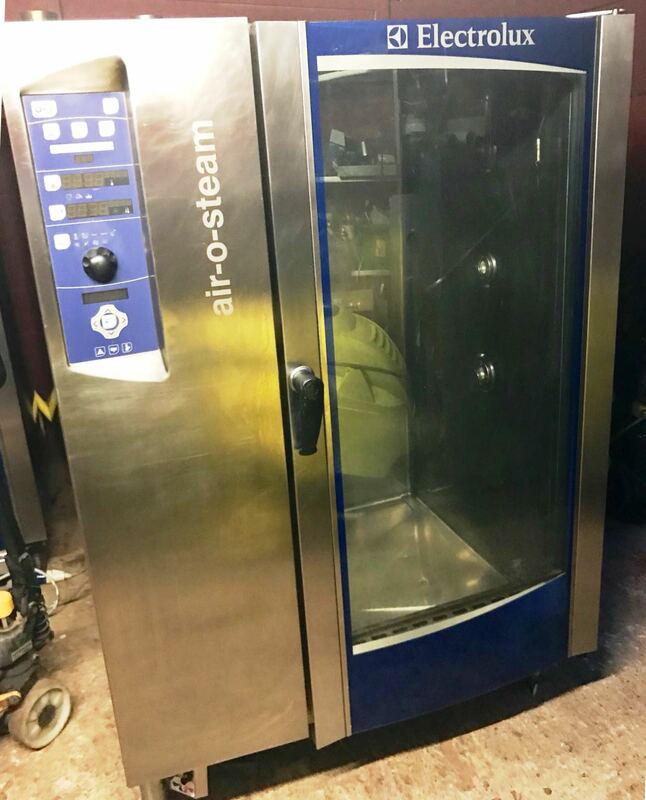 The Air O Steam combi offers all the virtues of modern combi cooking. 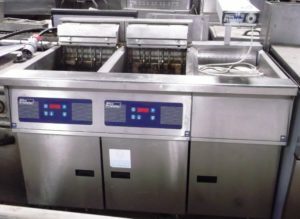 Ideal for steaming, roasting, poaching, blanching, finishing, re heating. 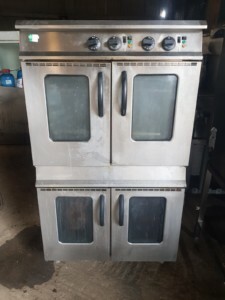 You can steam hundreds of chicken supremes, then re generate them for service in the same oven. In superb condition. We have 4 of these excellent combi ovens in stock, so if your kitchen requires more than one? Please call us to discuss a deal. 01733 286 000 – option 1 Sales.